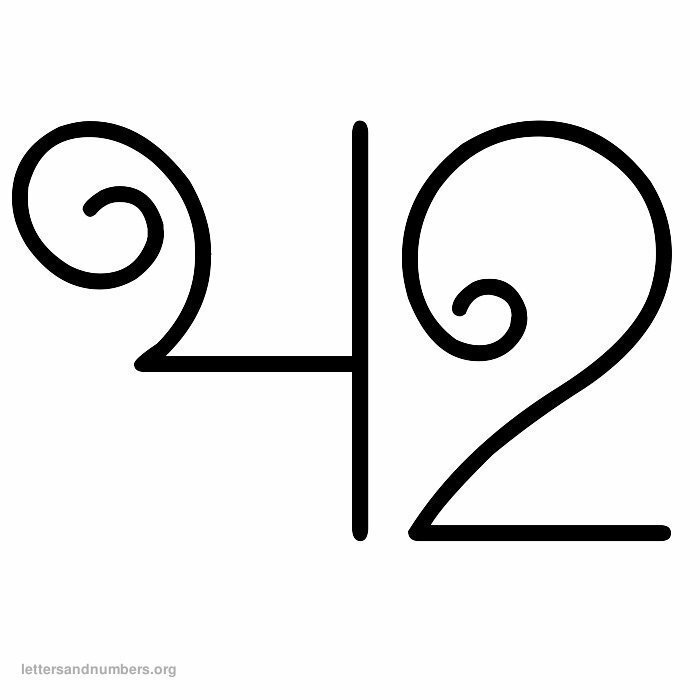 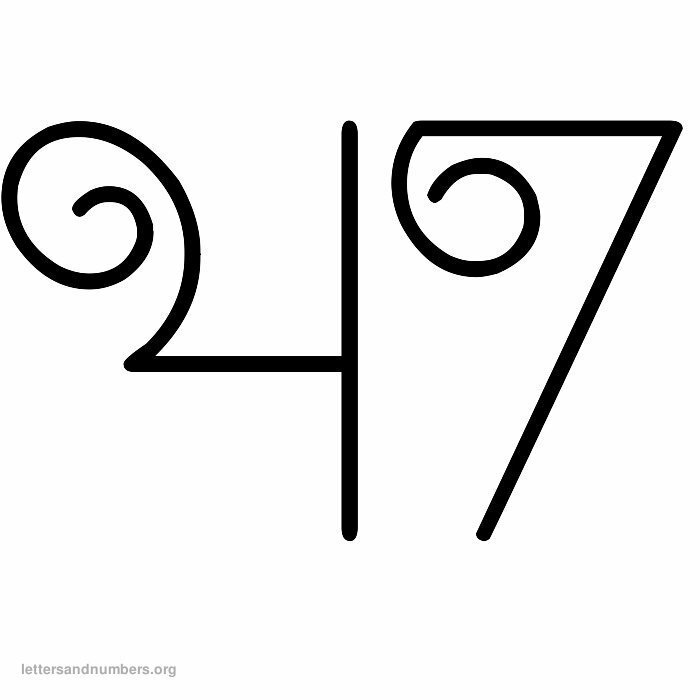 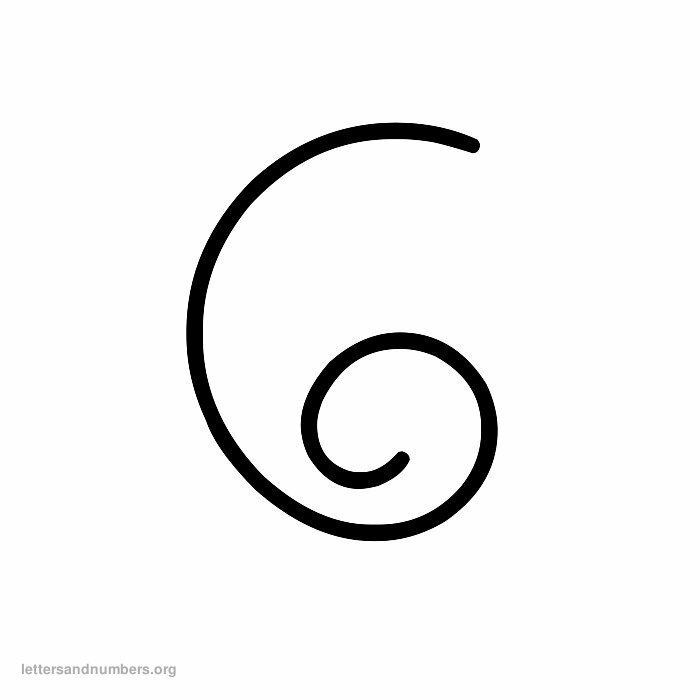 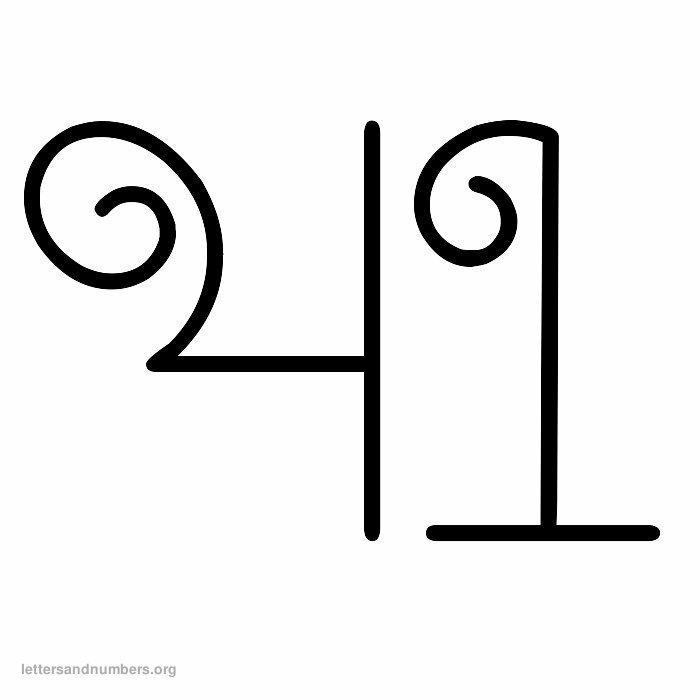 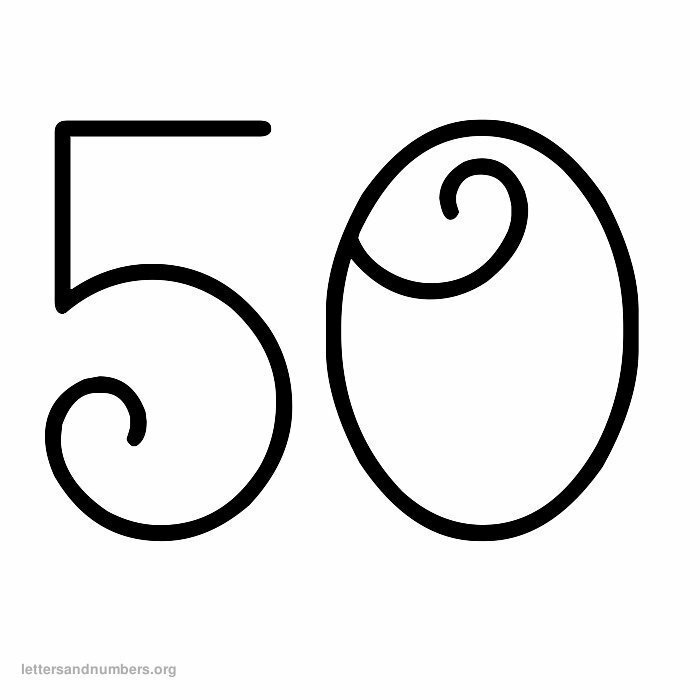 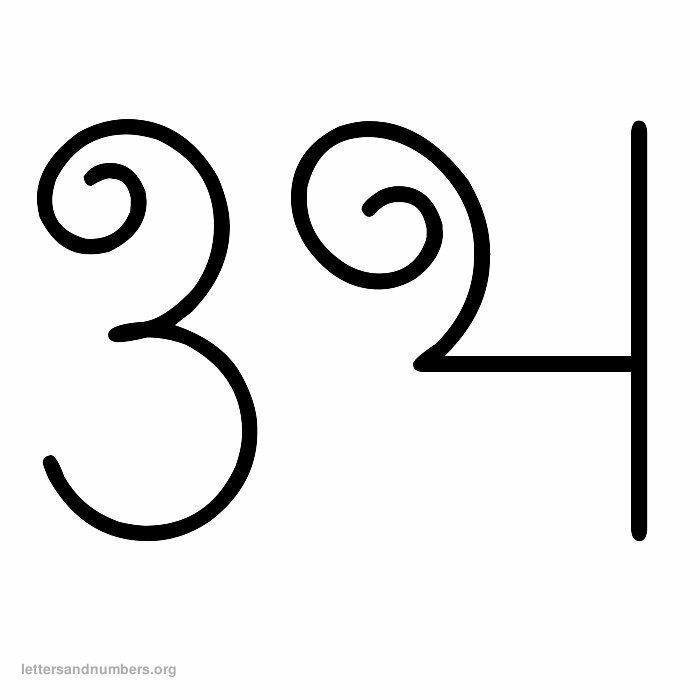 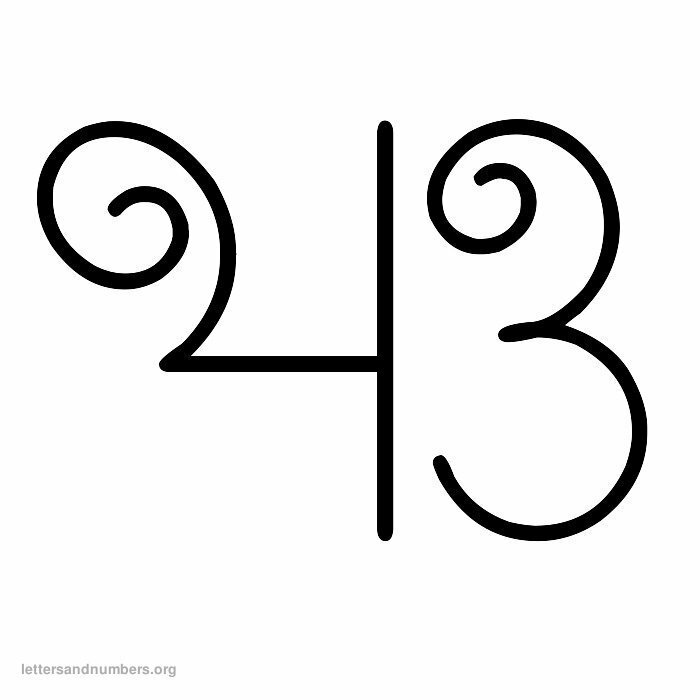 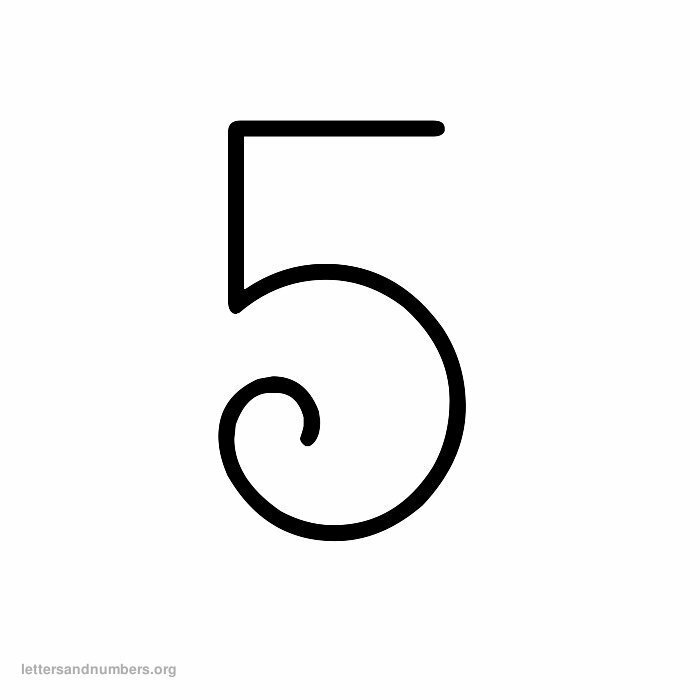 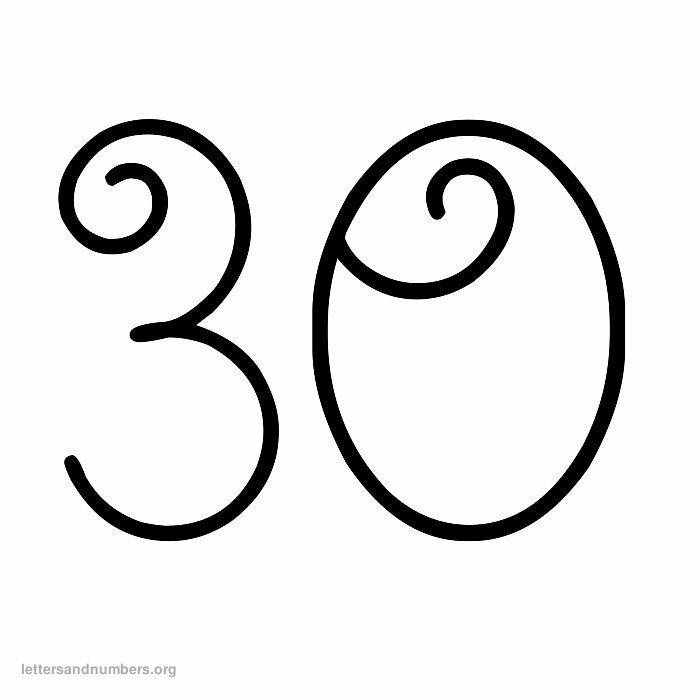 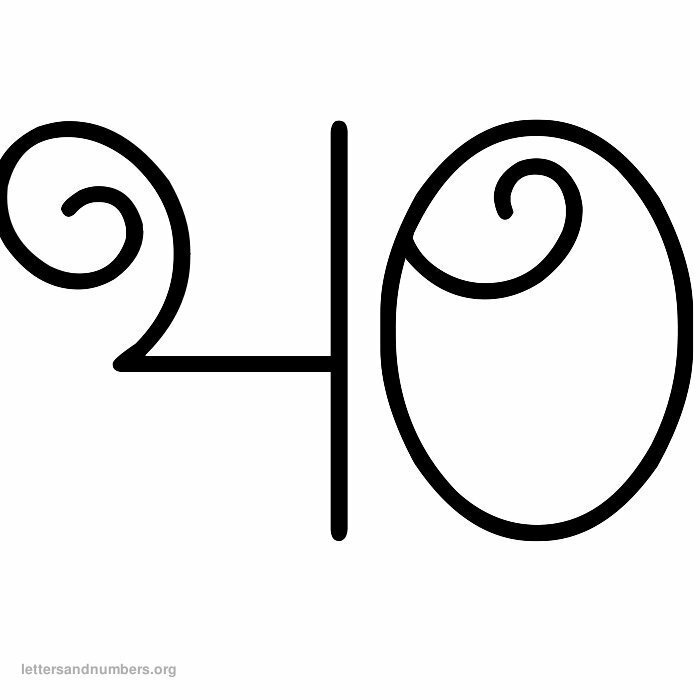 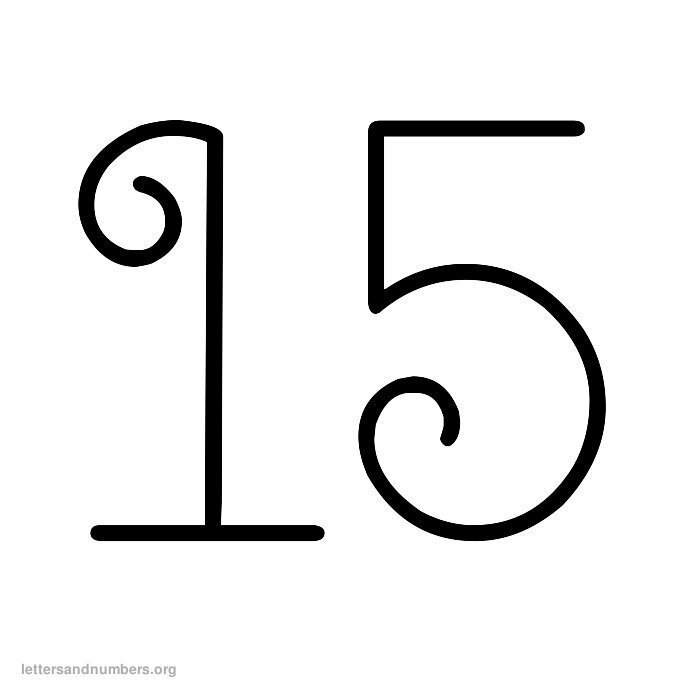 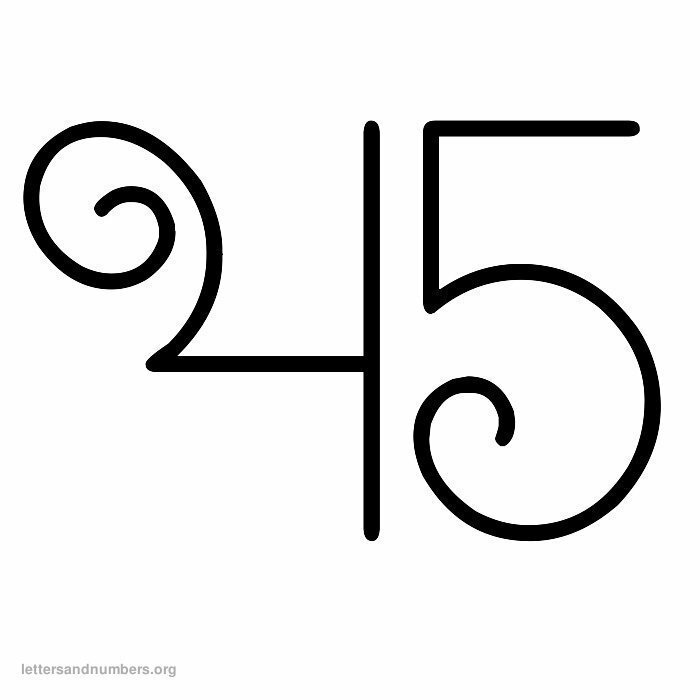 Print free curly numbers with 1 to 50 numbers. 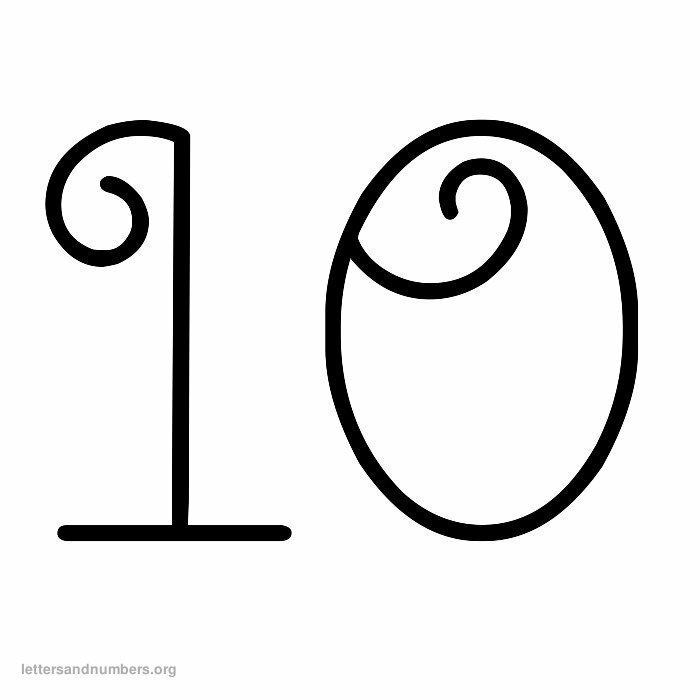 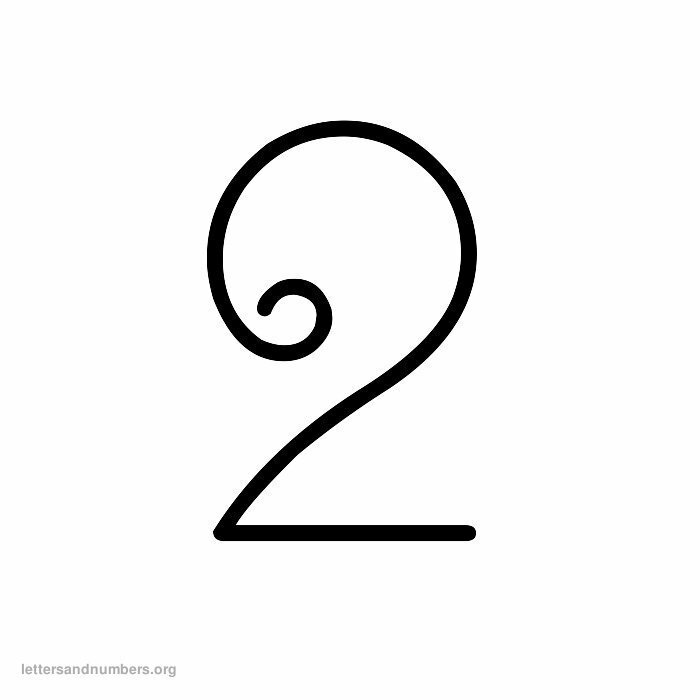 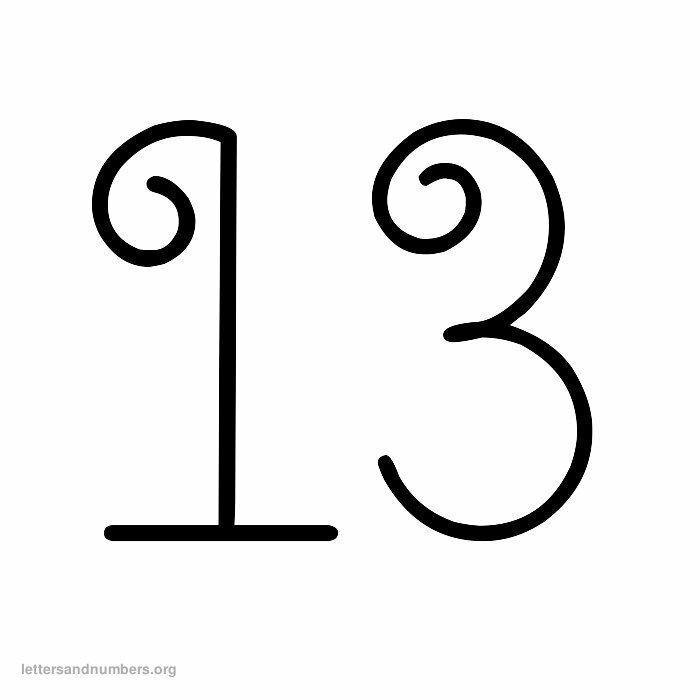 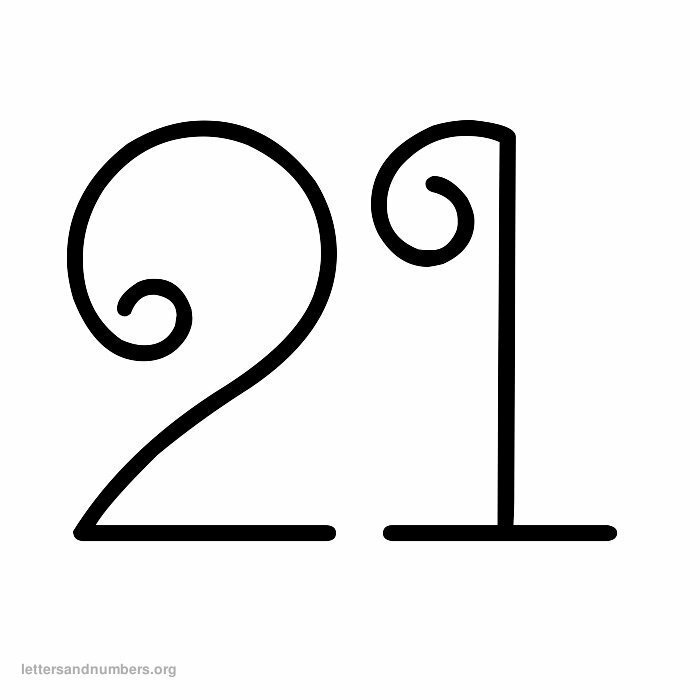 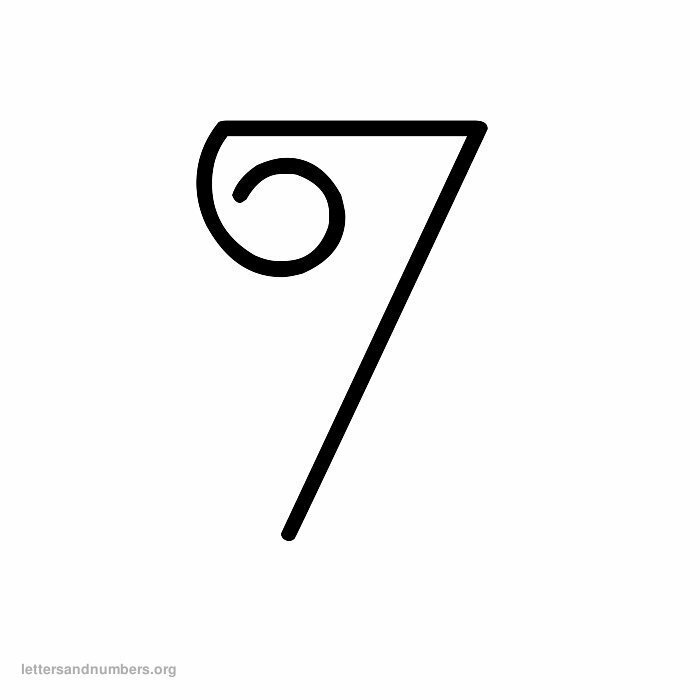 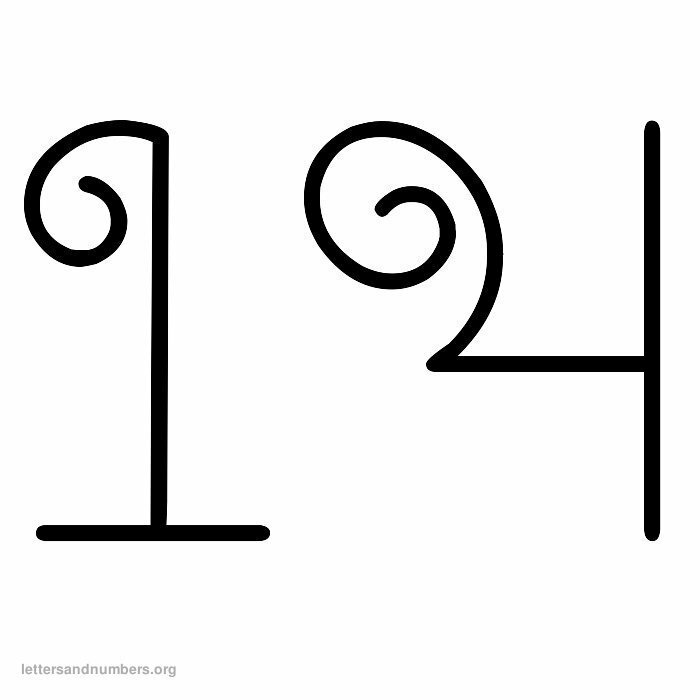 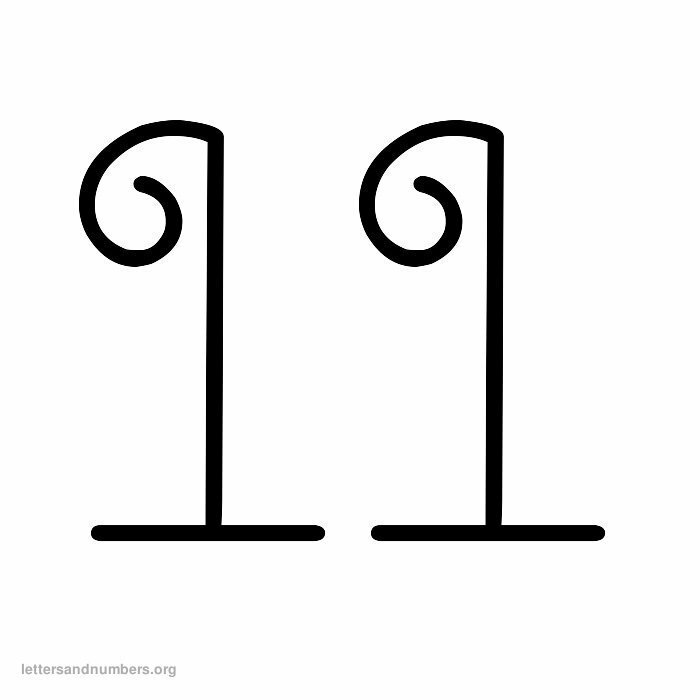 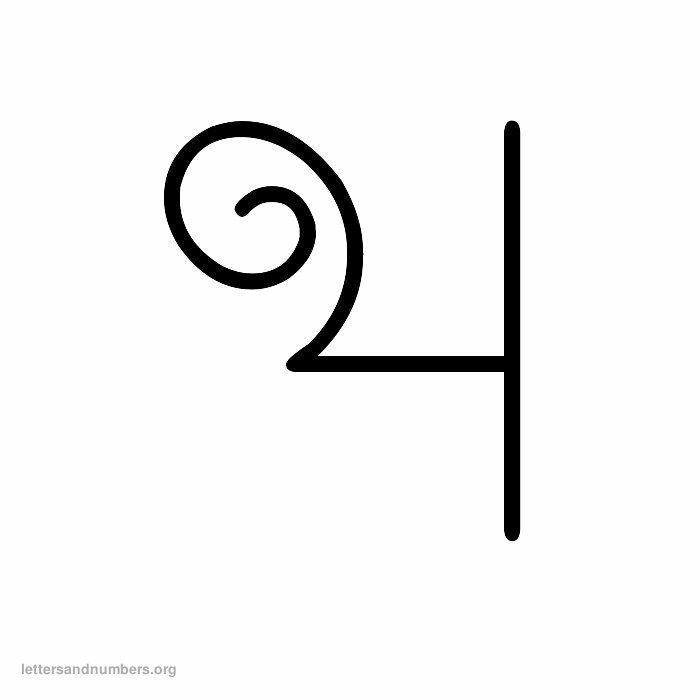 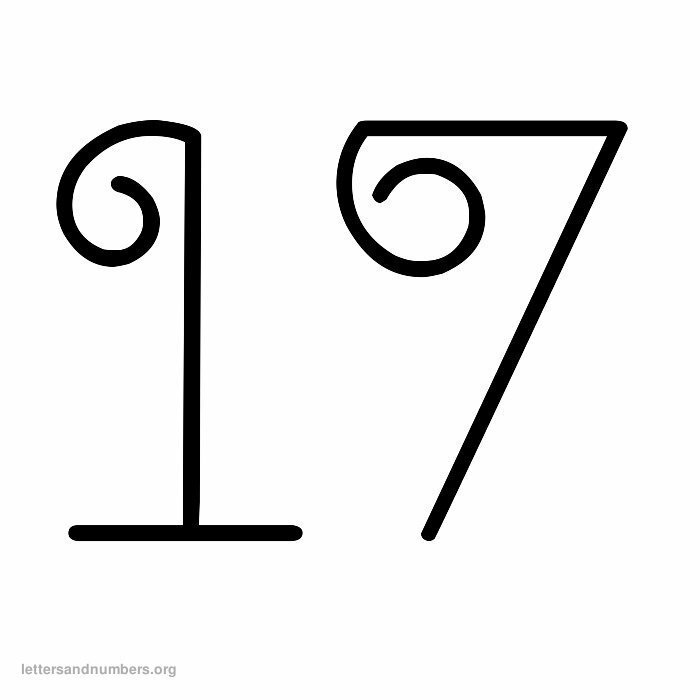 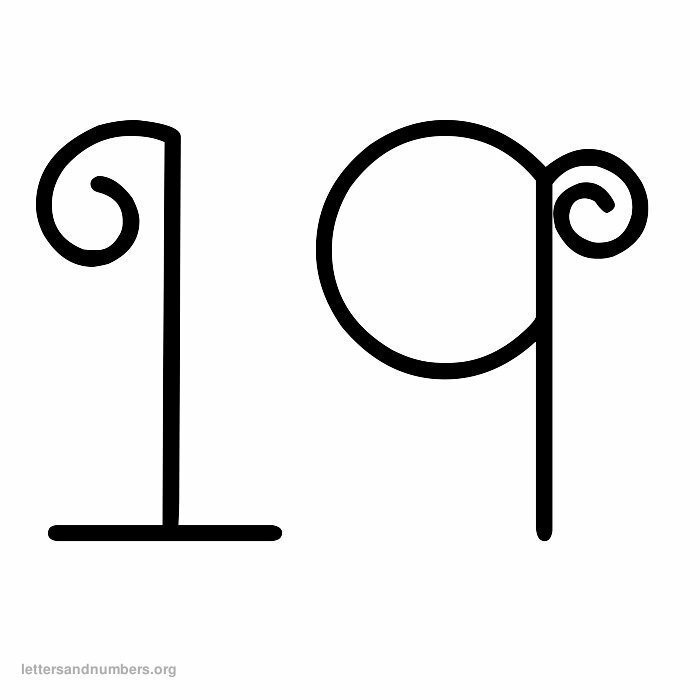 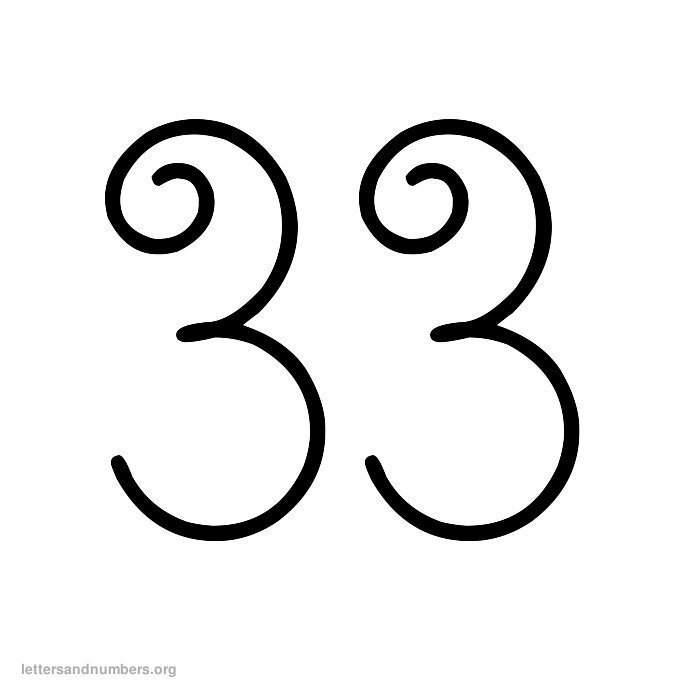 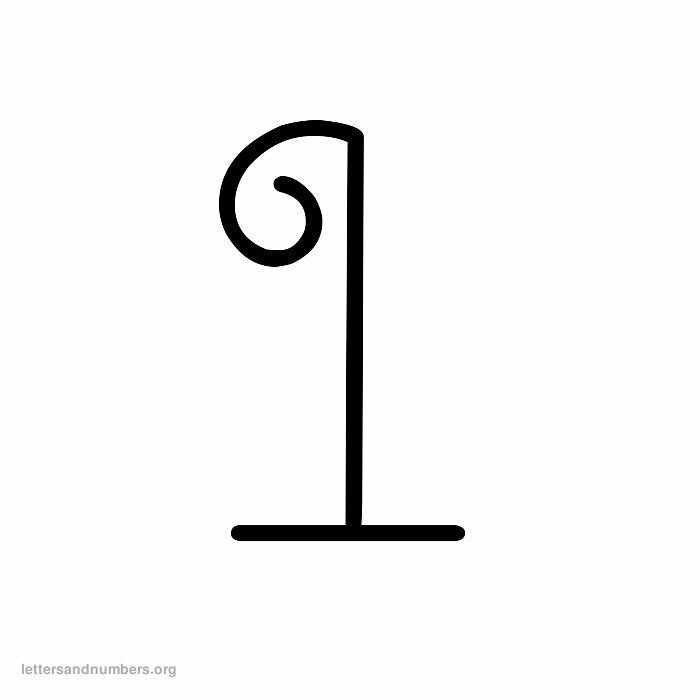 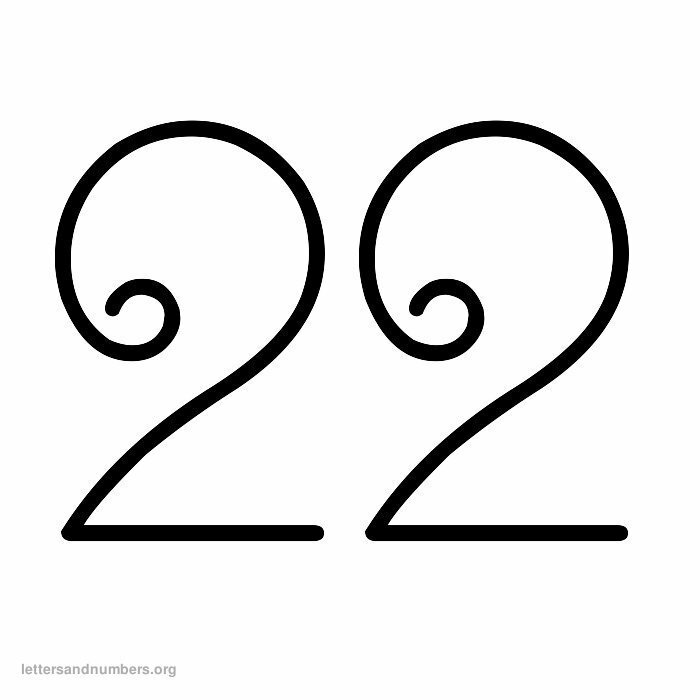 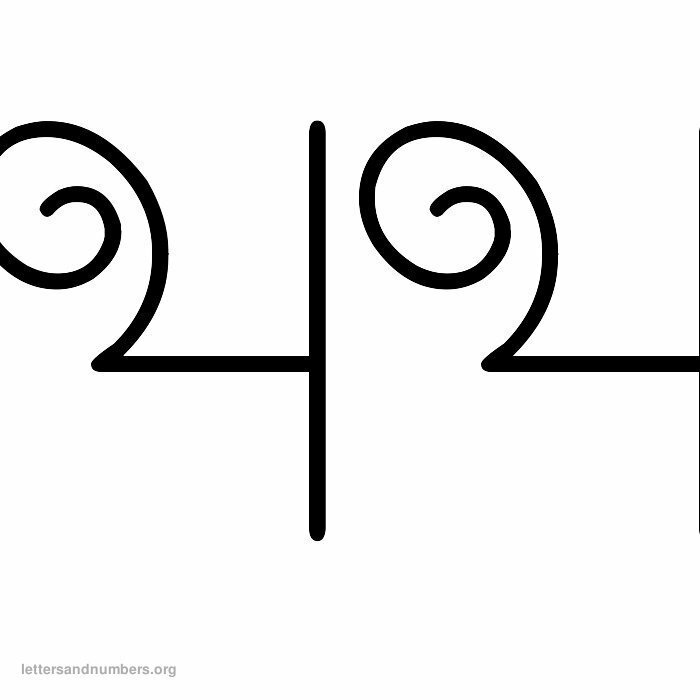 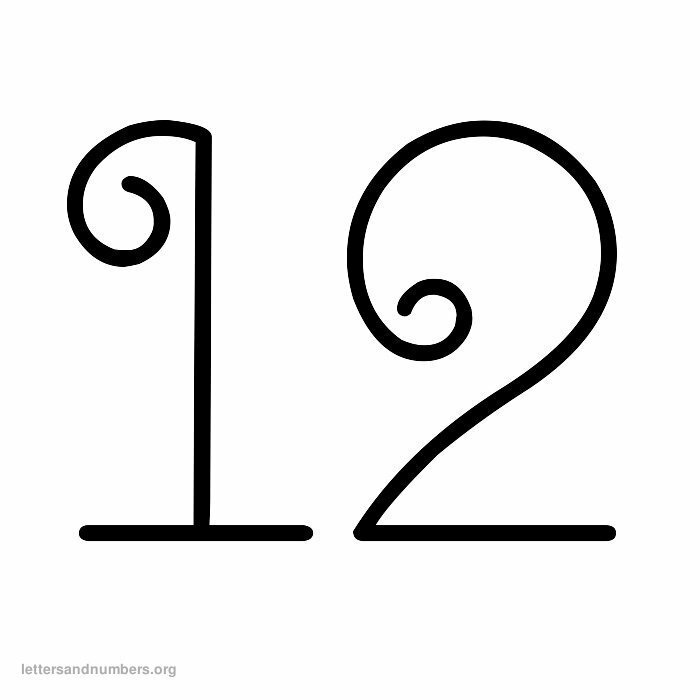 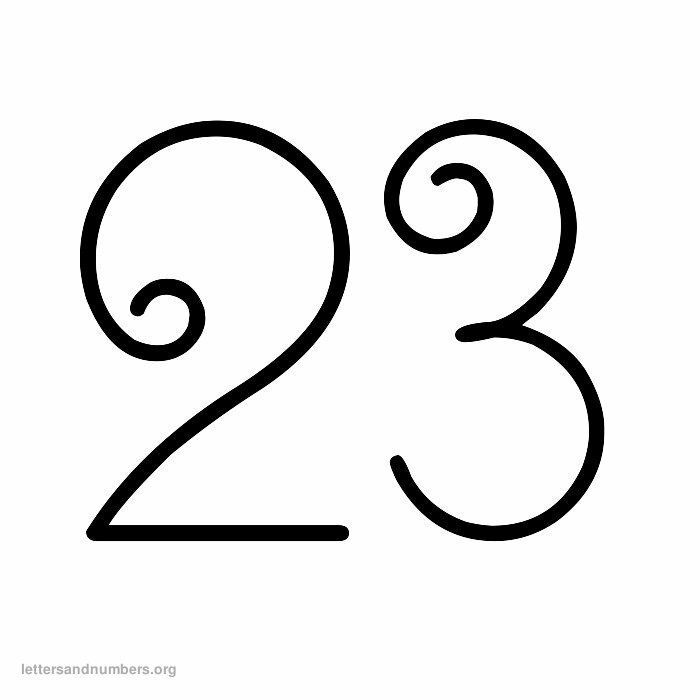 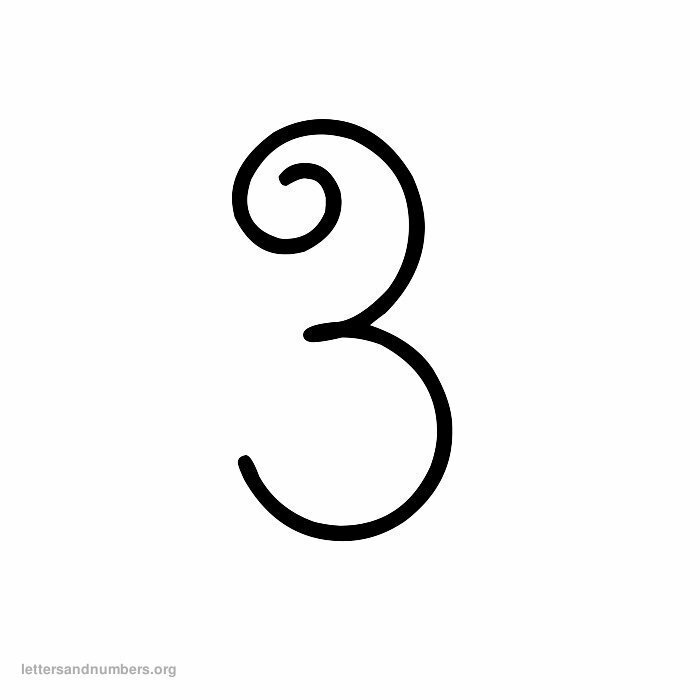 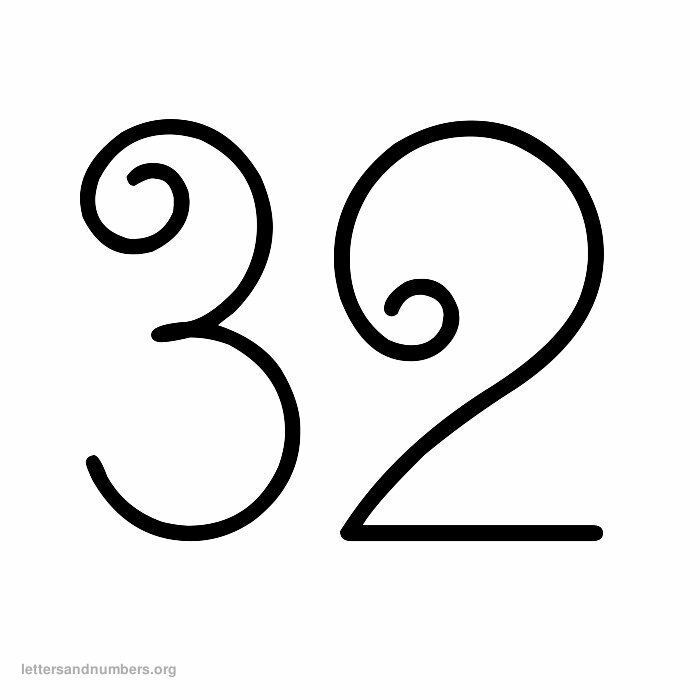 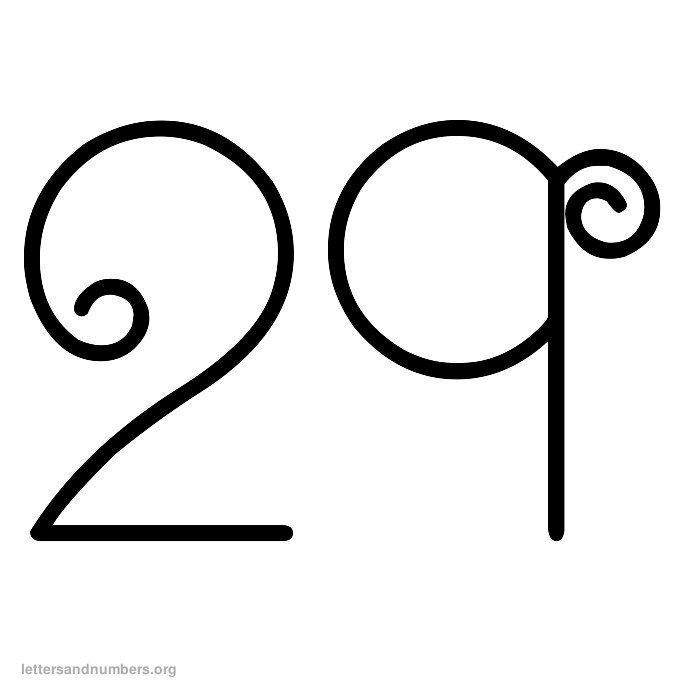 A curly style nunber set with curls at the end of each number. 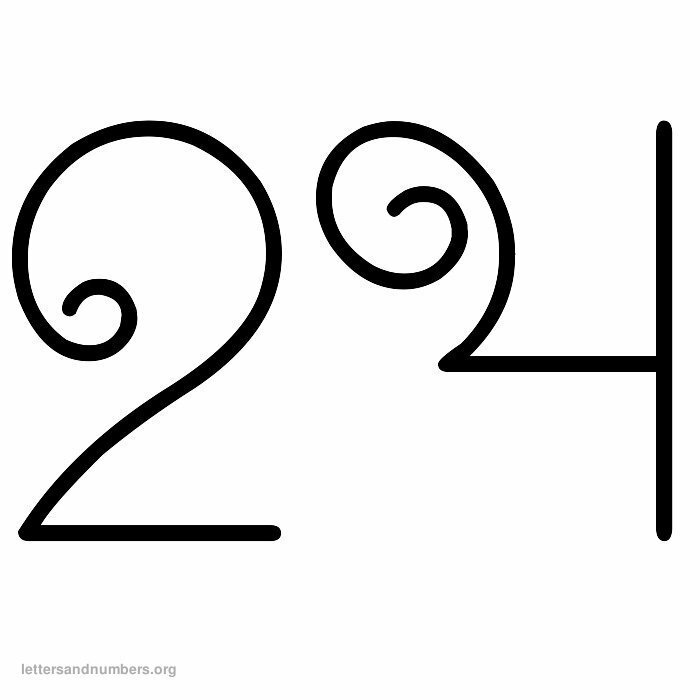 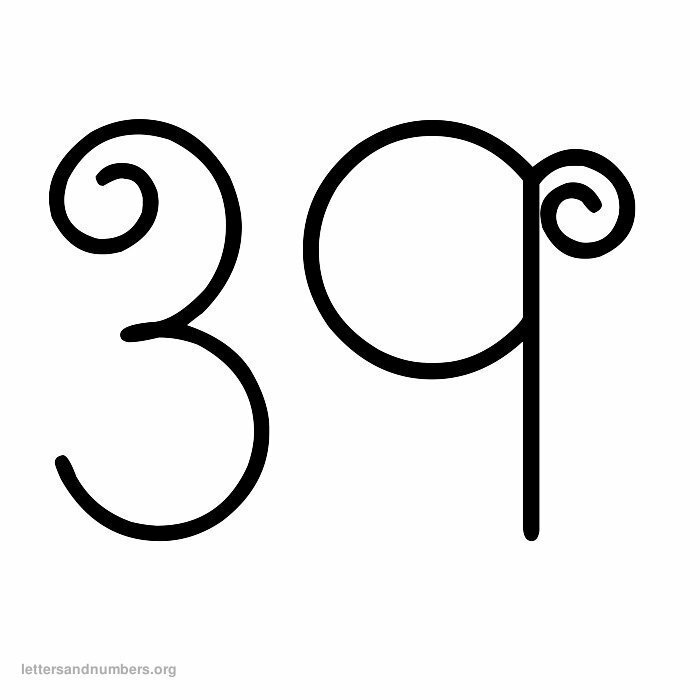 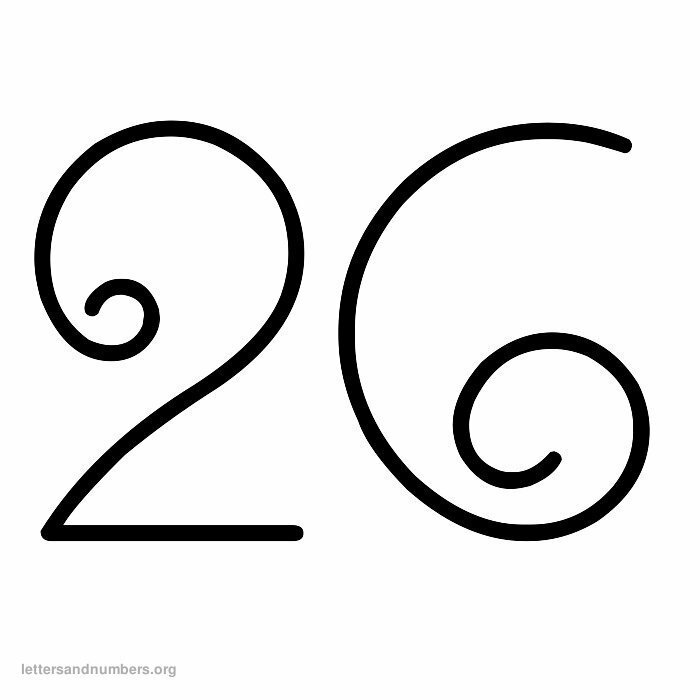 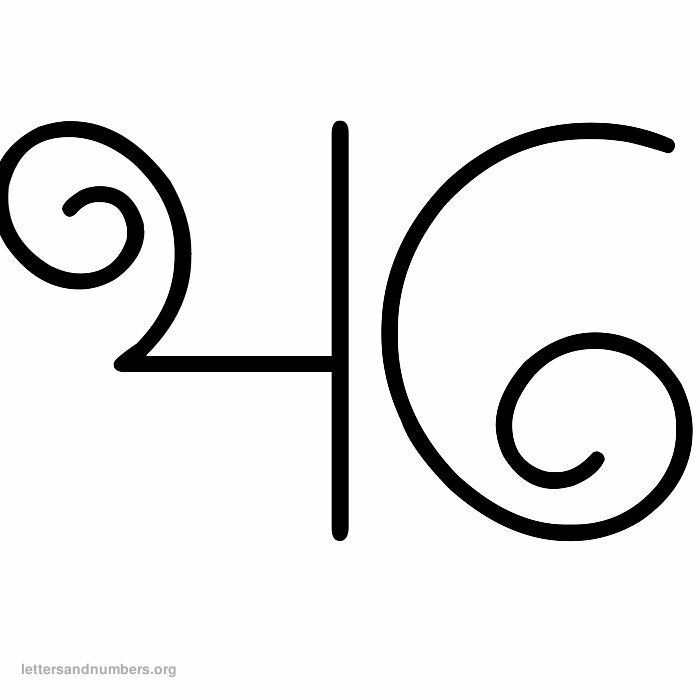 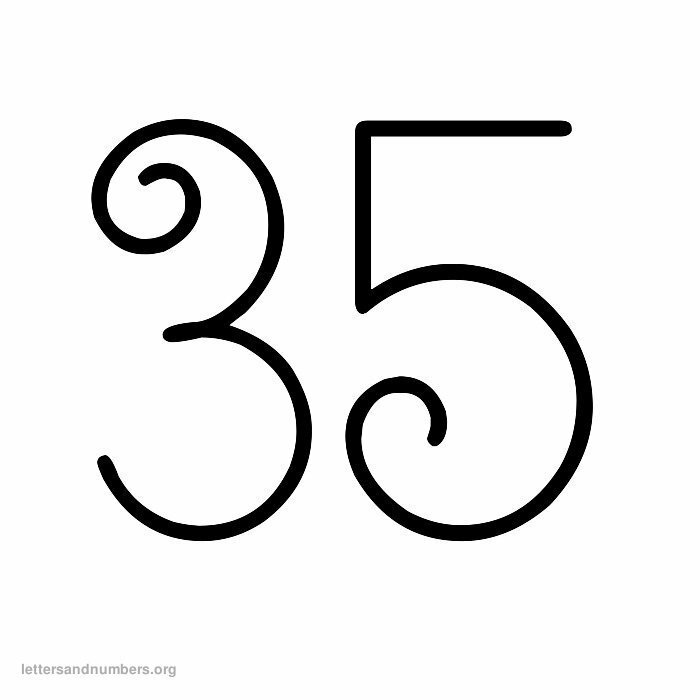 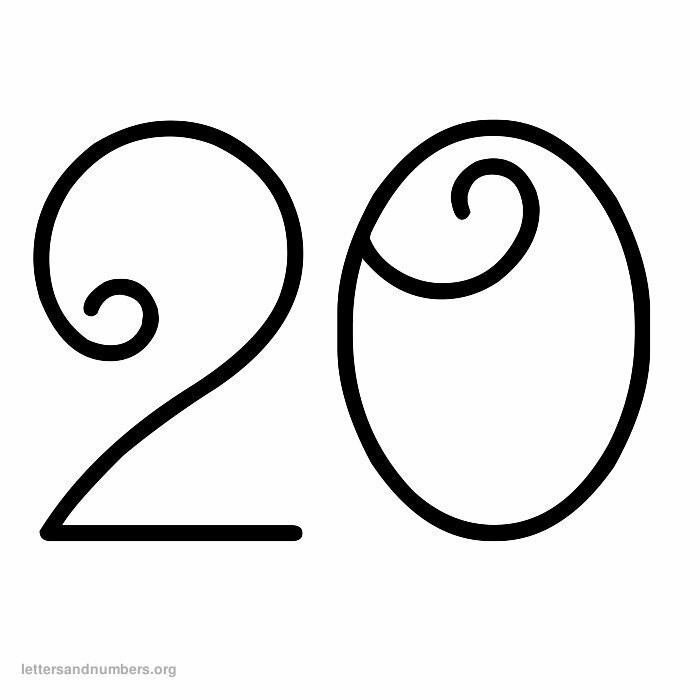 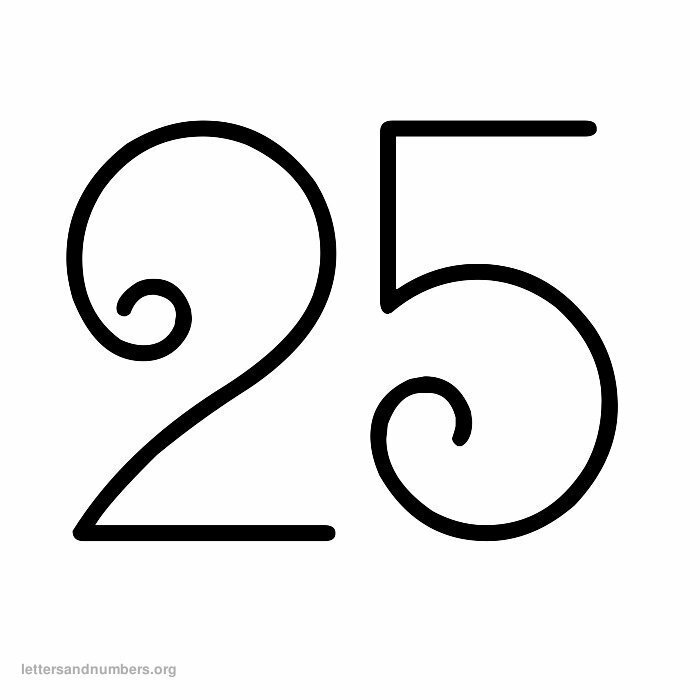 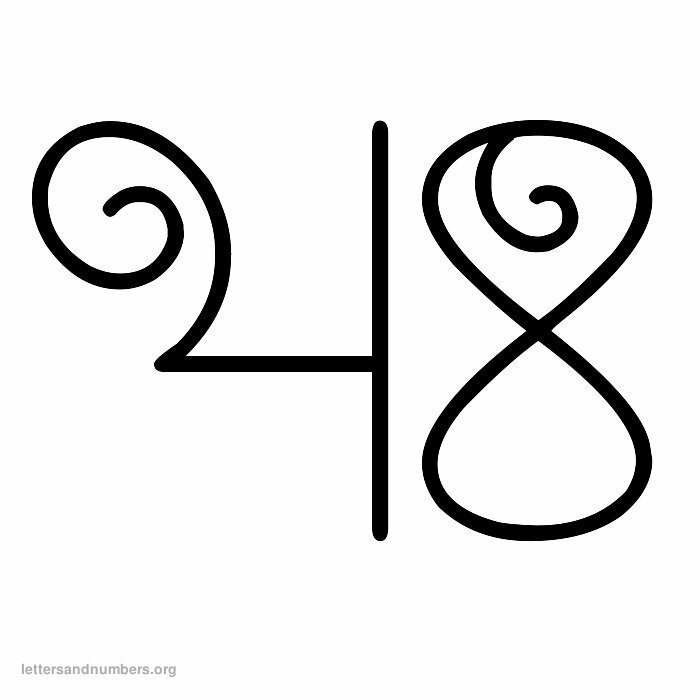 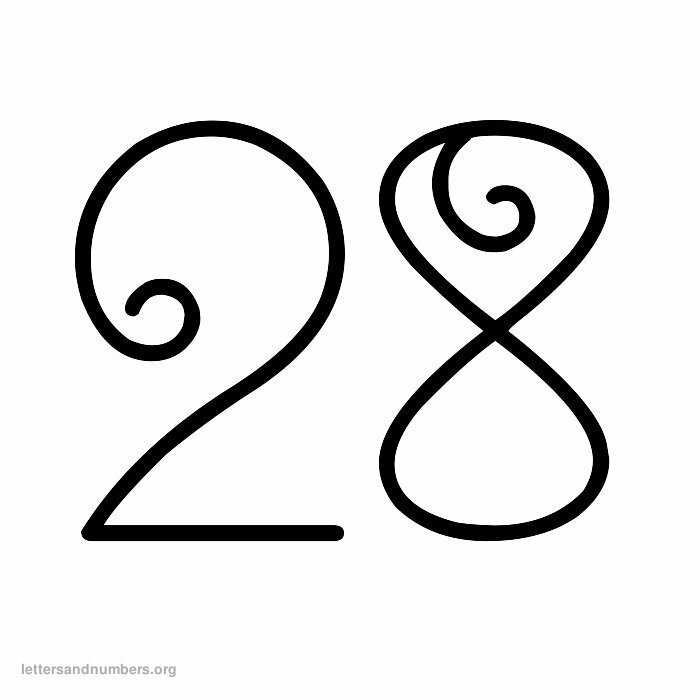 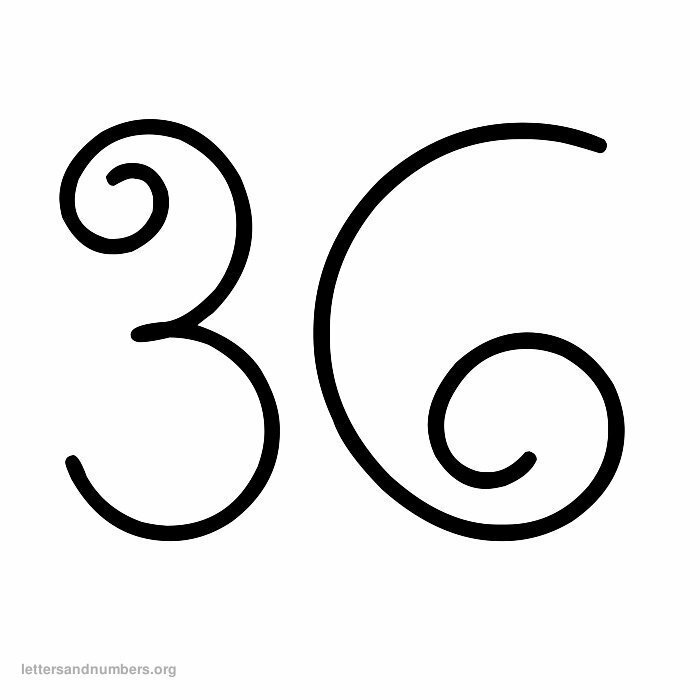 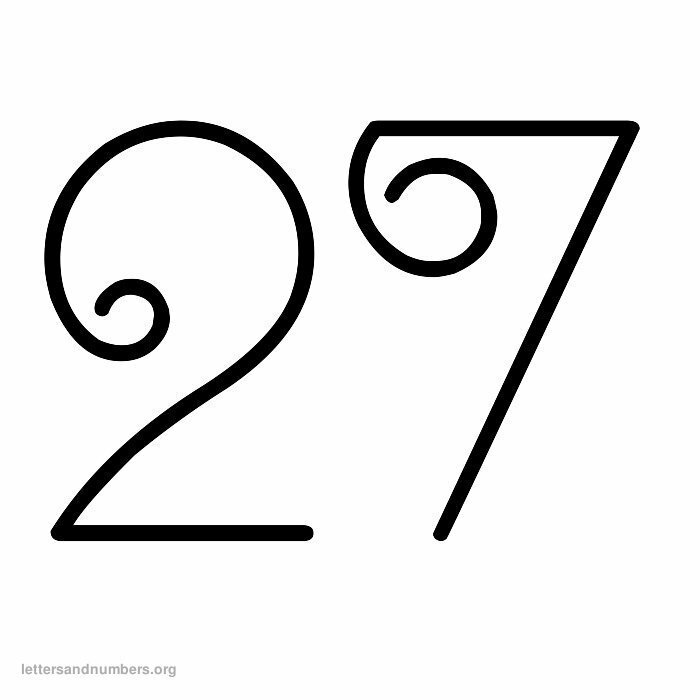 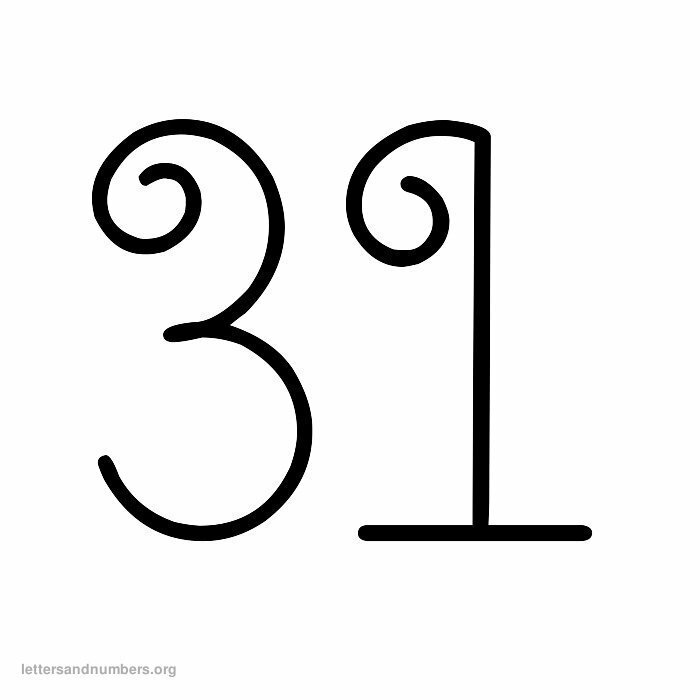 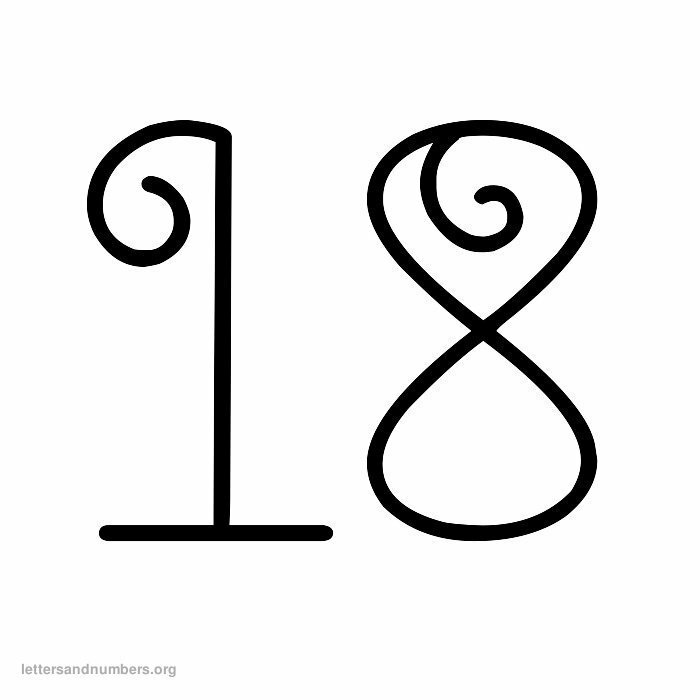 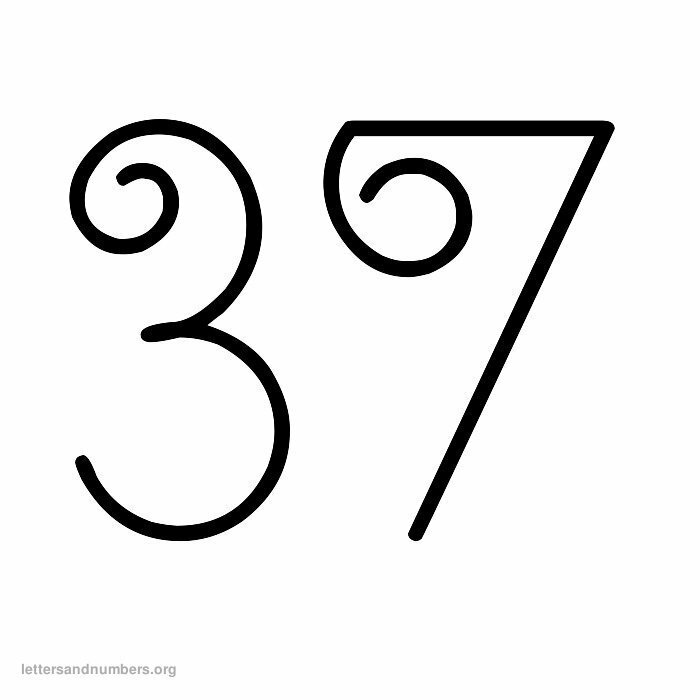 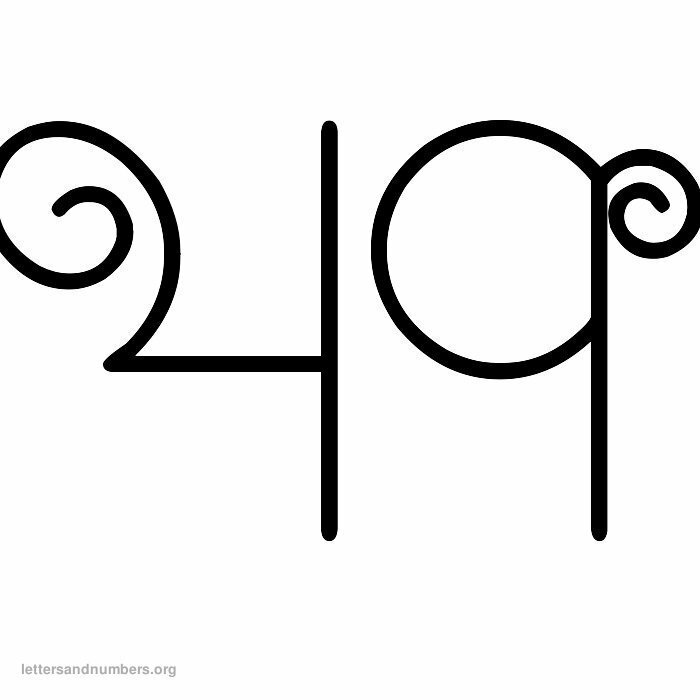 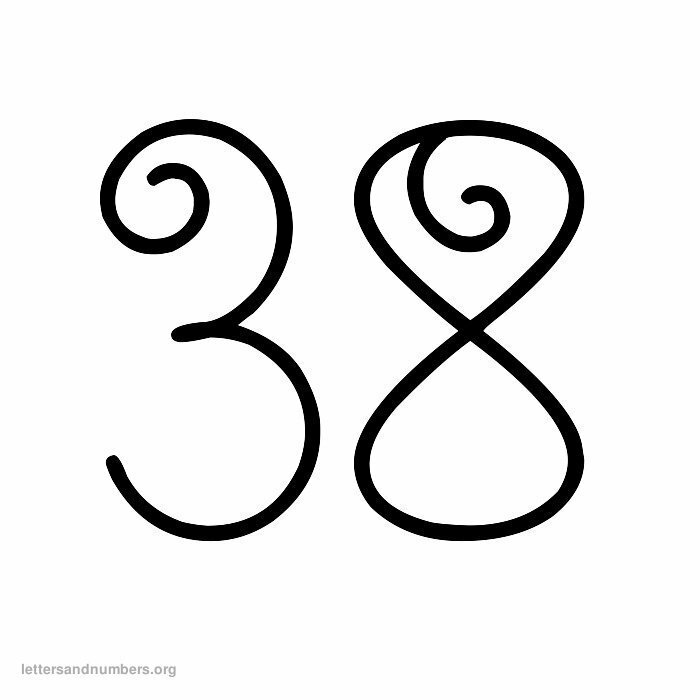 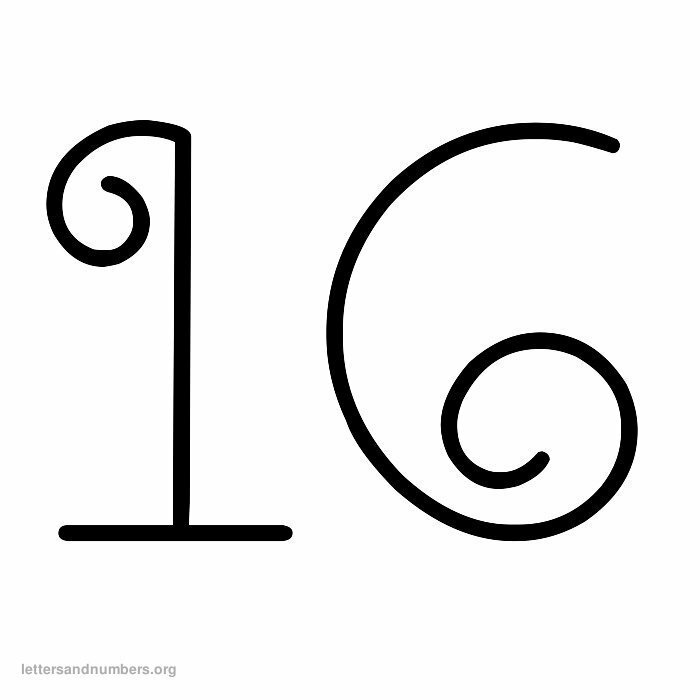 This free curled style number set contains 50 number templates that can be printed below. 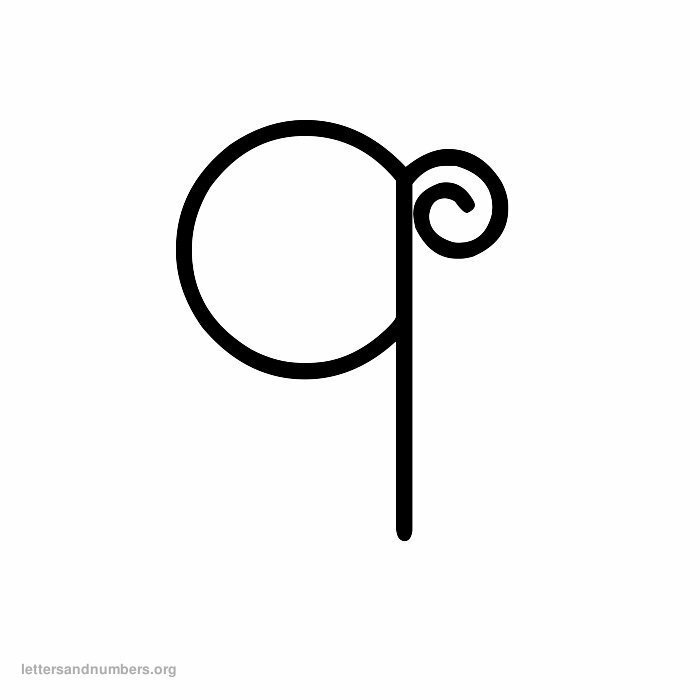 Also available: Curly alphabet letters from A to Z.